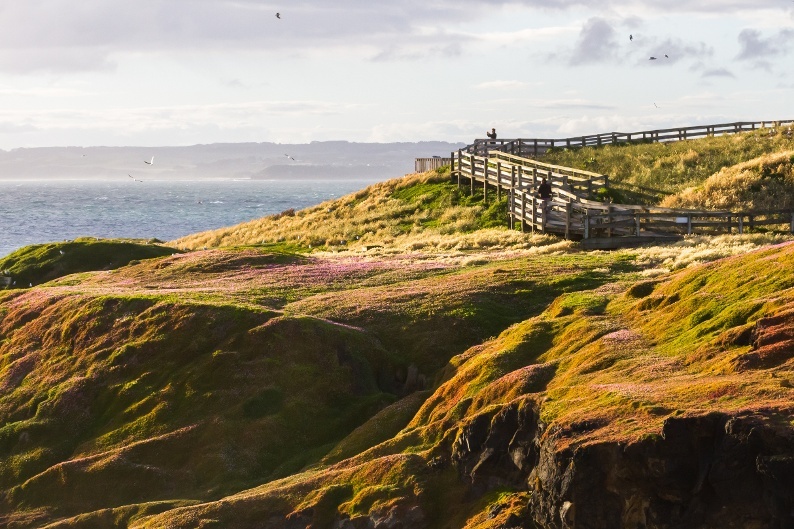 Philip Island is known for environmental conservation – the shorelines of the island are abundant with wildlife. It is home to more than 200 unique bird species, including many beautiful gulls and pelicans. In addition, The Koala Conservation Centre is one of the very few areas where you can see a protected koala colony! What makes the Philip Island really worth a visit though, is the Penguin Parade – every evening, penguins travel to the beach in groups. You can get up and close with the penguins, too. Located just 30 kilometres from the state capital, the Blue Mountains is a UNESCO World Heritage Site with an amazing eucaplypt forest. The European history in the area goes back to the 18th century, but the area is still a top-spot in 2015. The characteristic blue haze of the mountains keeps on drawing tourists from all around the world. If you make it there in mid-March, you can go to the annual Blue Mountains music Festival of Folk, Blues, and Roots. Listening to live music in the mountains will be an amazing experience, we promise. 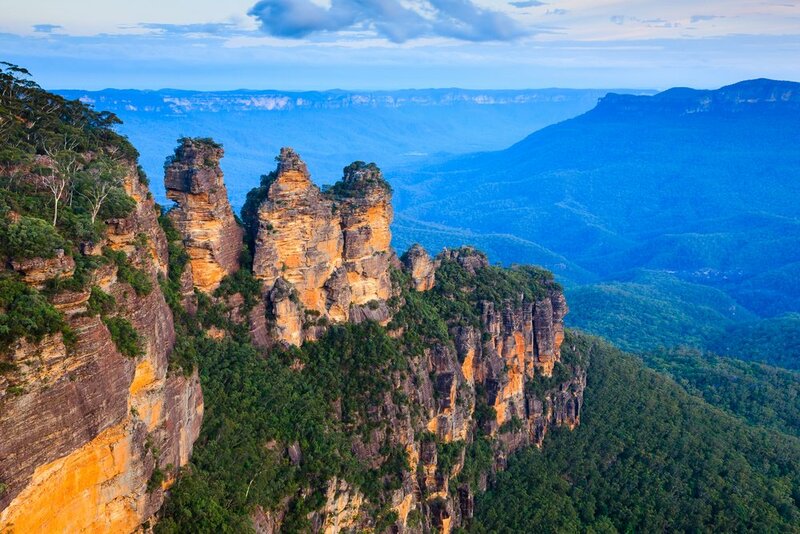 We also offer an incredible Blue Mountains tour for our Luxury Escapes clients. 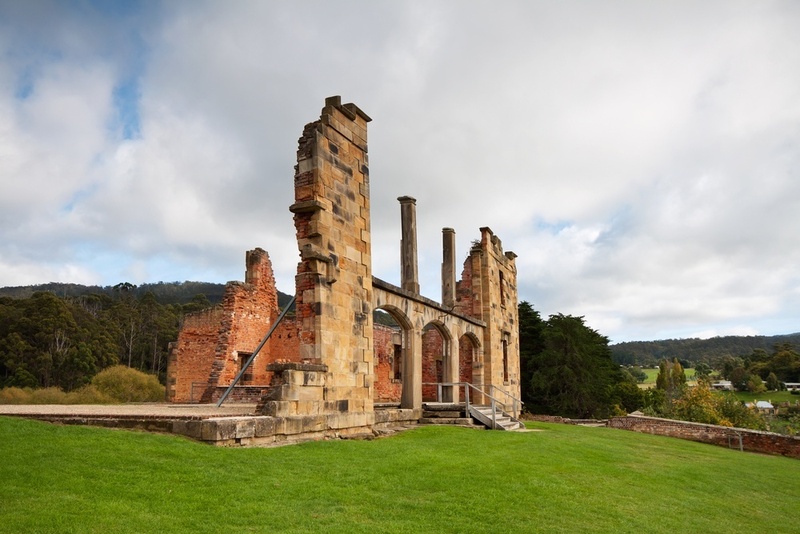 Located in south-eastern Tasmania, Port Arthur is still a controversy and a popular tourist site in 2015. The historic convict settlement is not only a UNESCO World Heritage Site, but also an open-air museum. It is just 37 miles (60 km) southeast of the state capital, Hobart, so it’s easily accessible! The government invests heavily into this historic site, and it consequently draws more than 250,000 visitors annually. A must-go spot to travel back in time and experience Australia’s rich history. Queensland is a major tourist-attraction, for good reason: the golden beaches of the Sunshine Coast and the amazing wildlife in the Daintree rainforest are breathtaking. The super-clear blue waters of the Great Barrier Reef are great to swim and relax. 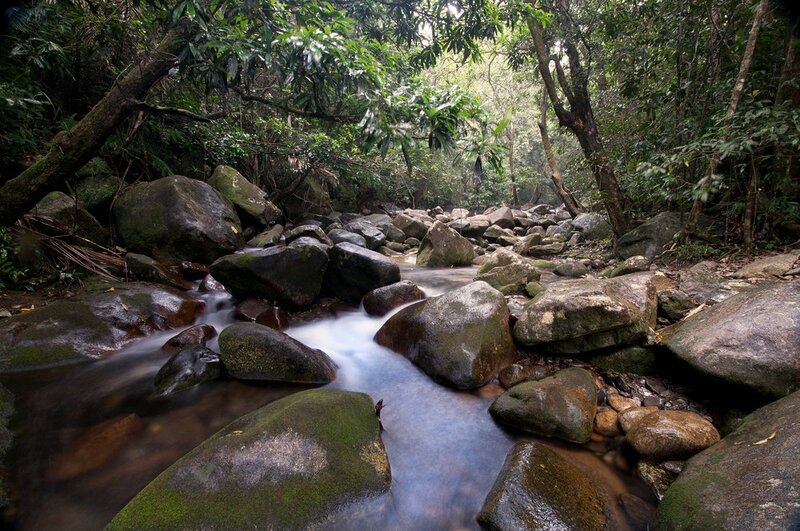 Make sure that you visit Australia’s northeastern corner to fully soak up the amazing landscapes. Keep an eye on these destinations that attract tourists lately, and you will get the best of Australia during your trip. These spots were the favs of tourists lately. The enriching and immersive Aboriginal experiences and the amazing nature don’t always come together! PreviousPrevious post:Do I Need a Visa to Visit Australia from the USA?